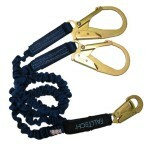 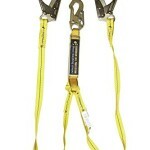 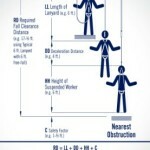 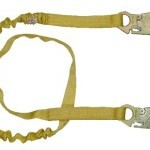 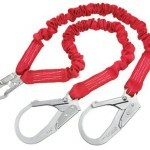 TowerClimber.com has tower climbing lanyards for every job. 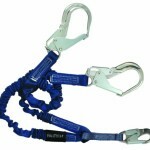 Our selection also includes full body harnesses, lanyards, cable grabs, climbing gloves, and other fall protection safety gear. 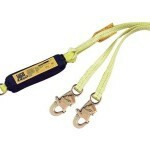 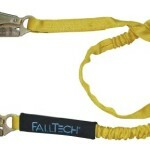 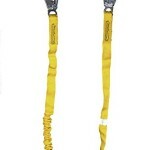 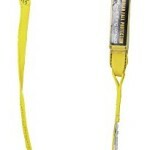 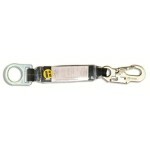 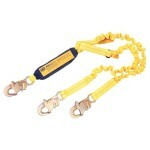 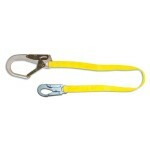 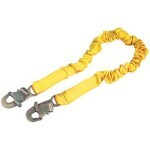 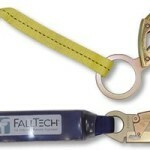 View Cart “FallTech 7259 Internal 6-Foot Shock Absorbing Lanyard Tubular Web” has been added to your cart.